In the event of an injury at either training or a game, players must notify their coach and team manager to ensure the incident can be appropriately documented. A portion of the Raiders Netball Club registration fee is paid to Netball Australia (via WDNA) for insurance under the Netball Australia Risk Protection Program. This program is handled by V-Insurance Group (Corporate authorised representative of Willis) as the insurance broker of Netball Australia. This insurance covers you for certain non-Medicare costs should you be injured as a result of playing netball. Note: Insurance cover only applies to members who are involved in Netball Queensland sanctioned competitions and activities. Members are not covered if they play in a non-affiliated netball competition. Players are only covered by this insurance once Raiders fees are paid in full. If you are injured at either training or in a game, you must report this to your Coach and Team Manager to make sure the incident can be appropriately documented in case you need to make a claim against the insurance policy. For details about the insurance policy, please visit Netball QLD Fees and Insurance. Raiders Netball Club are passionate about providing players and families with an outstanding netball and community experience. 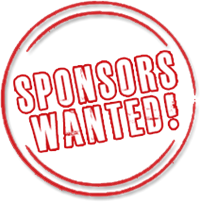 If you would like to align your business with us and expose your brand to over 200 families in the area, call Aaron or Sandy to see how we can make it work for you. 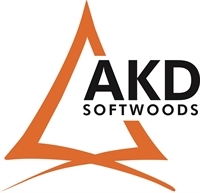 AKD Softwoods is a 100% Australian owned and operated integrated forestry and timber processing company with operations in Victoria and Queensland. AKD Softwoods proudly services its customers through sustainable forestry practices. Statewide Wealth Group are one of Brisbane's most trusted financial services firms and have been providing clients with outstanding financial advice for over twenty years. Specialist advisers in superannuation and SMSF's, income protection and insurance strategies, retirement planning and investments. Our mission at Grill'd is simple. We make amazing burgers from the freshest, highest quality ingredients - the old fashioned way. 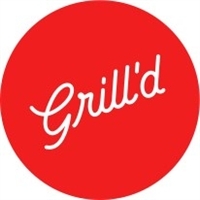 Grill'd Rosalie, Toowong & Ascot are definitely the right choice for burgers done good!